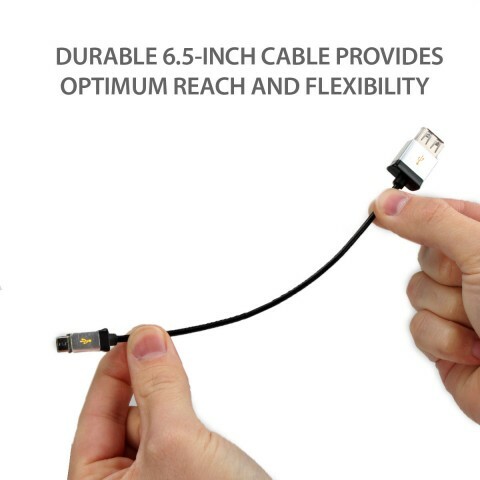 This adapter is coated with flexible material that helps defend against damage caused by kinks and fraying that often ruin lower quality cables. 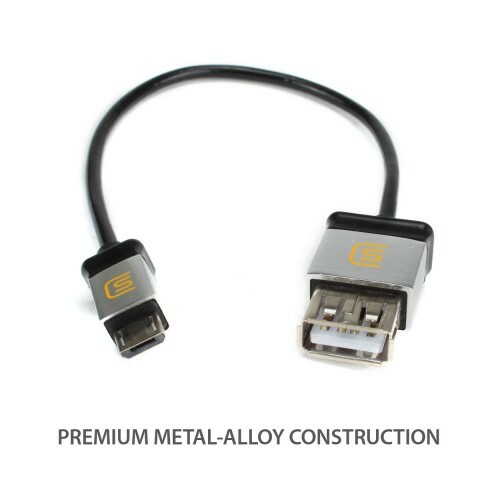 In addition, metal-plated contact connectors provide longer-lasting protection against the daily wear-and-tear that comes from frequent use. 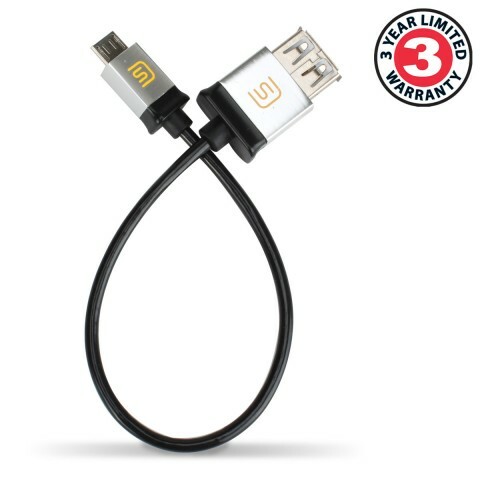 Lastly, with a 6.5 inch cable, this adapter provides greater length than standard OTG to USB adapter cables, so you have some extra reach for convenience. 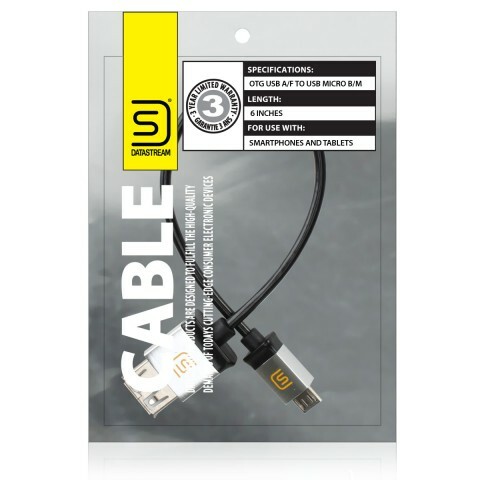 This cable adapter allows you to connect a number of USB-powered devices to newer Android phones and tablets such as Universal USB Gaming Controllers , PlayStation and XBOX Controllers , Mice , Keyboards , USB hubs , Thumb Drives and much more. 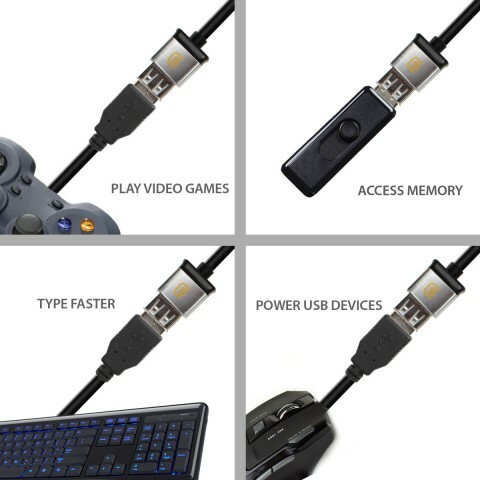 You can use this adapter for things like accessing storage, controlling your device with a mouse and keyboard, playing emulators with a USB controller, and even getting faster internet through Ethernet cables! 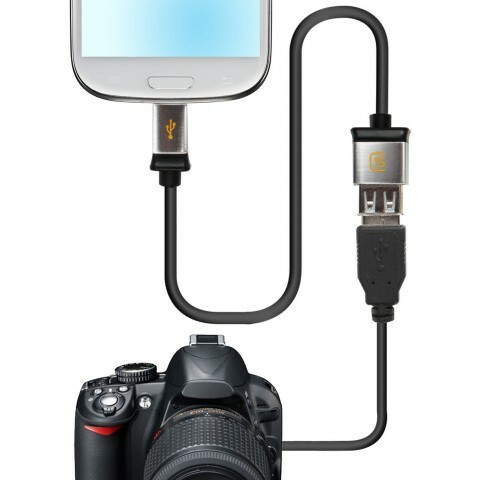 PLEASE NOTE: Many other USB devices will work with the OTG cable, BUT ONLY IN SPECIFIC CIRCUMSTANCES. 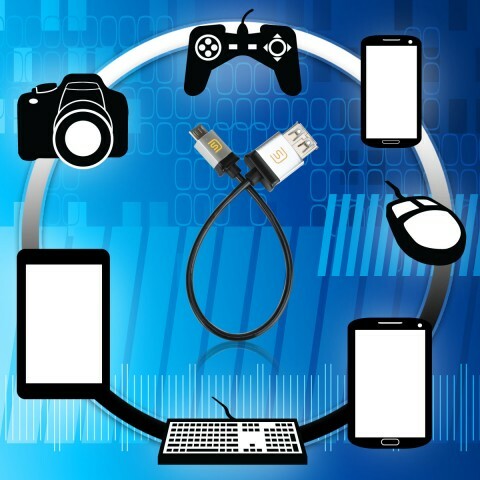 Some devices may require to root your device or download a special app in order to properly access certain USB equipment. Please check before purchase.